We have been working with a lot of Rails engines and we have noticed that some of them have become very large when compiled as gems. 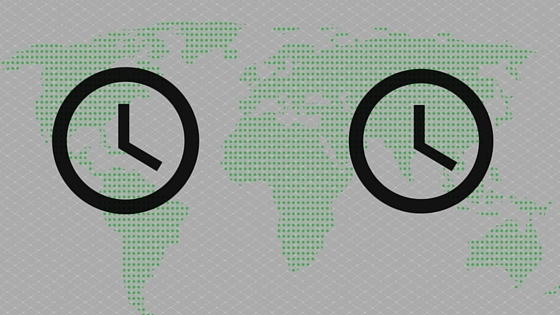 The combination of the features requested, tools we are using, time constraints and us in a country who don’t use DST all contribute to the obstacles we experience battling these bugs. So this got me to thinking why some people would actually like DST. 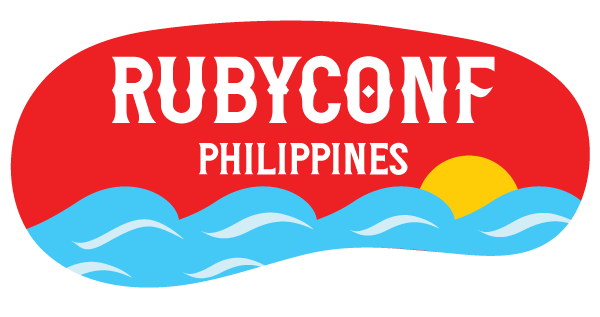 Happening at the beginning of summer in the Philippines(March 27-28), this is an amazing time to hit the beach, party with fellow Ruby enthusiasts and learn more about Ruby. I have been reluctant (before) to “dive into” a gem. Before, I always trusted that a gem, especially if it is widely used to have fixed obvious bugs. A quick Google search gave me my ticket to bypass git hell. We were just using an older version – it probably was fixed without people knowing about it. © 2017 AELOGICA LLC. All rights reserved.